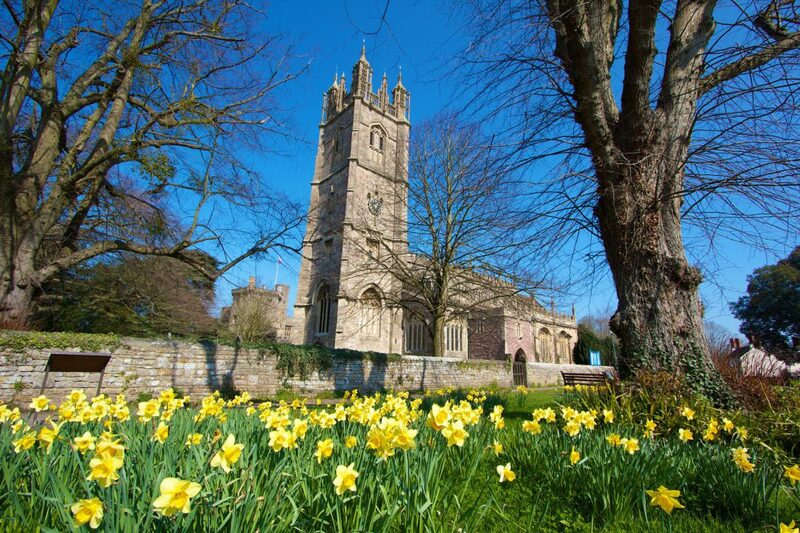 Venues in South Gloucestershire will be opening their doors to members of the public over two weekends in September as part of the national Heritage Open Days scheme (7-9 Sept and 15-16 Sept). The scheme will provide free entry and allow people to peep behind the scenes and discover some of the hidden historical treasures and attractions of South Gloucestershire. Residents and visitors are being invited to explore the splendours of Dyrham Park, sample the weird and wonderful Warmley Grottoes and explore the area’s rich mining history at Ram Hill, Brandy Bottom and Oldwood Pits. There will also be opportunities to join accompanied walks around Marshfield, Thornbury and Frenchay to discover the local history and important buildings and take a look around Airbus’ Pegasus House and the Rolls-Royce Heritage Trust collection. For further details of all the Heritage Open Days venues and activities, visit www.southglos.gov.uk/heritageopendays. Some Heritage Open Day walks must be booked in advance.